Living in the Newmarket area and looking to book a limo to the airport? Say no more! Our clients are the company’s top priority, with our team making sure every “airport limo service near me” goes smoothly and trouble-free. VIP limo 4you has exceptional black car services, fantastic rates and a fleet you’ll love to book. VIP limo 4you is happy to drive you and your loved ones from Newmarket to your GTA destination in any of our luxury vehicles. Whether you’re traveling light, or you are traveling with family members and large chunks of luggage, there is a variety of vehicles for you to choose from. VIP limo 4you ensures a comfortable and safe journey, whether your destination is Toronto Pearson, Hamilton International Airport, or the Buffalo Niagara International Airport. The safety and comfort of our passengers are guaranteed. Visit VIP limo 4you online to book a limo to the airport from Newmarket. Our easy-to-use online features make booking a limousine clean, simple and stress-free. Choose your vehicle, select the number of occupants, your location, and pick up time – all from the comfort of your own home. Easy, right? An added amazing feature on our website is that you are allowed to determine the price of your “limo rental near me” service before the day of your trip by the distance of your journey or on an hourly basis. Our team is flexible enough to make your experience with VIP limo 4you enjoyable and drama-free. Choose any of the vehicles from our fleet today: from business SUVs to business class sedans, the options available are virtually limitless. Known as the best limo service in Toronto and exceptionally professional chauffeur service, our team is dedicated to keep you satisfied. 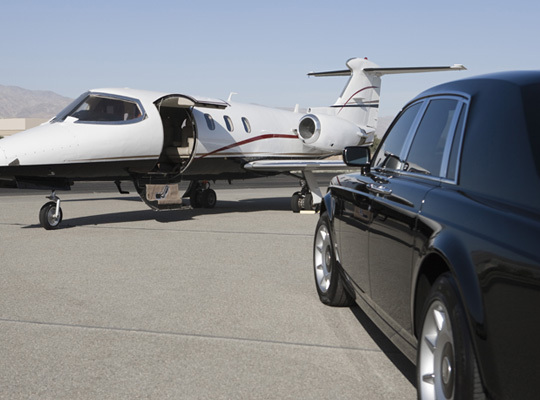 If you live in the Newmarket area, feel free to call us today and book a premium airport limo. Your comfort is our goal.